New South Wales Minister for Transport, Andrew Constance, M.P. All signatures from the Go Petition have been transferred to the change.org petition. I'm closing the go petition as I don't wish for people to be confused by two different petitions. Thank you to all who signed the petition. I'm still petitioning the NSW Government to re-open the railway line. The Cessnock railway line was closed to passenger services in 1972. Since then the only way into Maitland is via car or a very slow and infrequent bus service. People who are unable to drive for various reasons have no choice but to travel via bus and it can take them up to a few hours to reach Maitland. The other issue is the traffic congestion from all the cars, which in turn slows down the limited number of buses. The re-instatement of of passenger services on the Cessnock railway line has been mooted for 20 years, yet still there are no trains. Currently only coal trains use the line. However, the coal trains and passenger trains needn't needn't get in the way of one another, as an additional siding can added to accommodate the coal trains. The local bus company (instead of running long journeys to Maitland) can alter their routes to run shorter more frequent journeys around Cessnock and Kurri Kurri taking commuters to Cessnock and Weston stations. I believe that once the trains are again running in Cessnock, that the local bus company will also benefit from increased patronage. "We, the undersigned, call upon Andrew Constance, NSW Minister for Transport to re-open the Cessnock Railway Line for passenger services to Maitland and Newcastle and to do so without delay. The issue has been raised several times over the last 20 years, but still track work has not commenced. The local bus service into Maitland is too slow due to traffic congestion and does not run frequently enough. The only way to solve the problem is to re-open the Cessnock Railway Line for passenger services. How long must the people of Cessnock wait for a train, Mr Constance?" The Re-open Cessnock Railway Line Now! petition to New South Wales Minister for Transport, Andrew Constance, M.P. 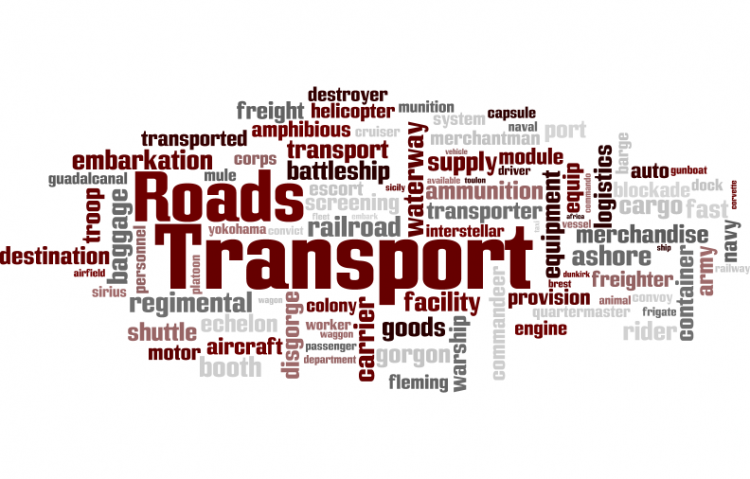 was written by Kate O'Neill-Learoyd and is in the category Roads & Transport at GoPetition.